Quality siding keeps your home protected from damage from the elements and windstorms. 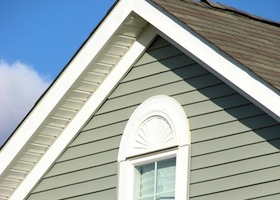 All Storm Solutions offers some great options when you are looking for siding. 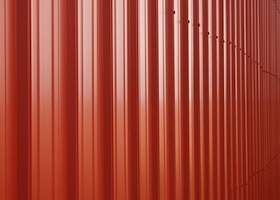 Our siding experts can install or repair vinyl, aluminum, or fiber board siding. 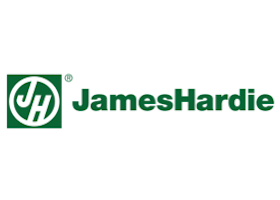 Our fiber board siding has been created by James Hardie, a world leader in fiber board siding. Take a look at the different kinds of siding that we have to offer and how we can protect your home from storm damage while keeping it beautiful for years to come! The vinyl siding offered by All Storm Solution is one of the most popular materials of siding because it is long lasting, water repellent and comes in a wide variety of colors giving you endless options to customize! Aluminum siding provides you with steel exterior protection, making it the most durable and storm resistant form of siding. It is also the best option if you are looking for temperature regulation during the winter and summer seasons. When the harsh weather elements leave their mark on your home, siding can become damaged and develop cracks. 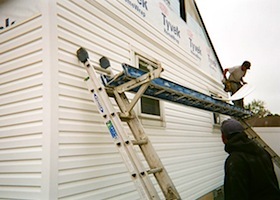 Fix the problem at the source with siding repair services from All Storm Solutions. Hardie Board siding, by the company James Hardie, is one of the most popular brands of siding in America for many reasons. Find out just exactly why Hardie Board siding has been used on millions of homes in America.